Peak circulatory power may assist in risk stratifying patients with idiopathic PAH. Peak circulatory power (CircP), defined as peak oxygen uptake multiplied by peak systolic blood pressure, offered greater value than peak oxygen uptake (VO2) and ventilation (VE)/carbon dioxide output (VCO2) slope in predicting cardiac events in patients with idiopathic pulmonary arterial hypertension (IPAH), according to study findings published in Respiratory Medicine. 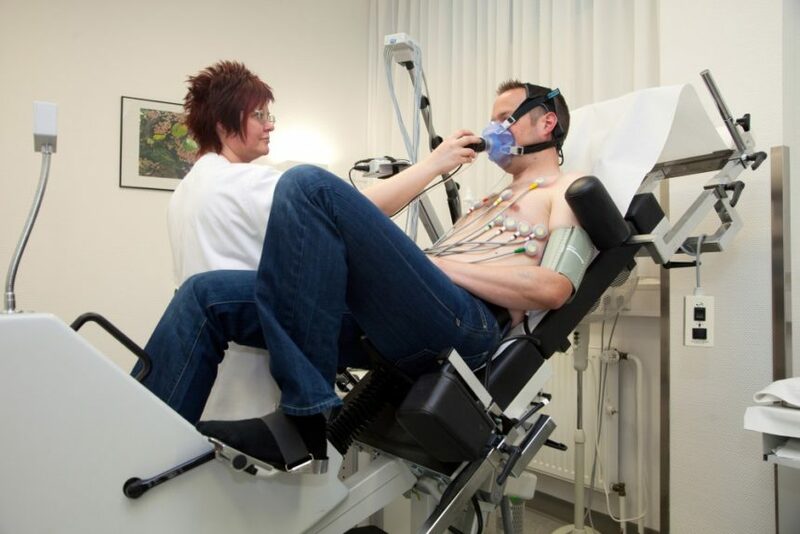 In this prospective study, investigators included patients with newly diagnosed IPAH (n=140), all of whom underwent symptom-limited cardiopulmonary exercise testing at baseline prior to receiving therapy. 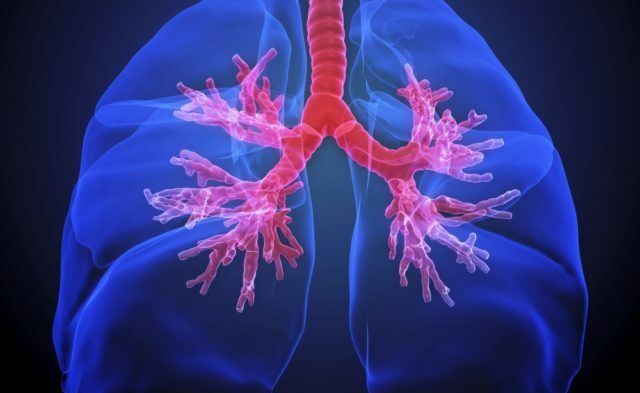 Investigators assessed the use of the CircP, VO2, and the VO2 slope in predicting cardiac events, particularly IPAH-related mortality and lung transplantation, during a follow-up period of up to 66 months (mean: 42±14 months). Of the total patients, 24 died and 1 patient underwent lung transplantation during the follow-up period. The following variables were found to be predictive of cardiac events: VO2, oxygen uptake at anaerobic threshold, VE/VCO2 slope, end-tidal partial pressure of carbon dioxide at anaerobic threshold, peak systolic blood pressure, systolic blood pressure change, change in heart rate, peak work rate, peak CircP, pulmonary vascular resistance, cardiac index, and World Health Organization functional class (all P <.05). The peak CircP demonstrated a higher predictive value than peak VO2 and VE/VCO2 slope in the multivariate analysis (chi square = 5.26, hazard ratio: 0.99; 95% CI, 0.99-1.00; P <.02). The optimal peak CircP cut-off prognostic threshold value was ≤1737.5 mm Hg mLo2·kg−1 min−1 (area under the curve: 0.69, sensitivity: 96.0%; 95% CI, 79.6%-99.9%; specificity: 36.5%; 95% CI, 27.7%-46.0%; P <.0002). Specifically, having a peak CircP ≤1737.5 mm Hg·mLo2·kg−1 min−1 was associated with a worse survival rate (75.3% vs 97.7%; P <.001) and a higher risk for cardiac events (hazard ratio: 12.7; 95% CI, 1.7-94.2) at 5 years compared with a peak CircP >1737.5. The small number of patients enrolled in this study were examined at a single center, which may limit the findings and preclude generalizability to patients seen at other institutions. In addition, because of the low proportion of patients in this study who had World Health Organization functional class IV disease, the investigators noted that these findings may not apply to patients with more advanced disease. Tang Y, Yao L, Liu Z, et al. Peak circulatory power is a strong prognostic factor in patients with idiopathic pulmonary arterial hypertension. Respir Med. 2018;135:29-34.